Investment property opportunity. 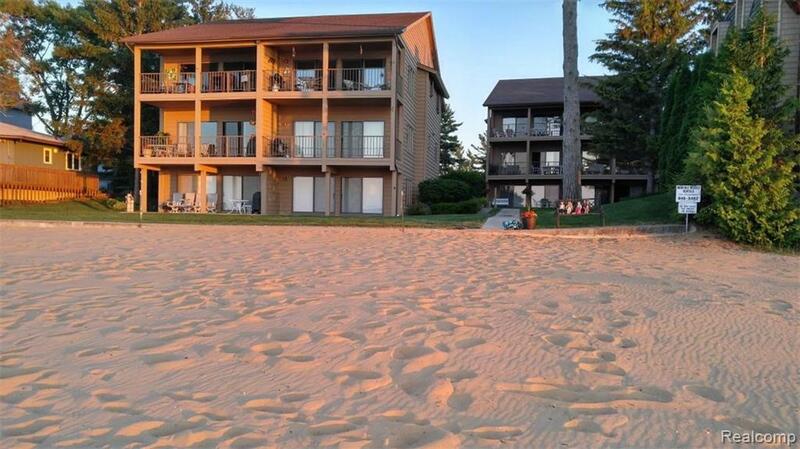 Your Up North Vacation can be subsidized by Lucrative weekly Summer/monthly off season rentals ($2400+). 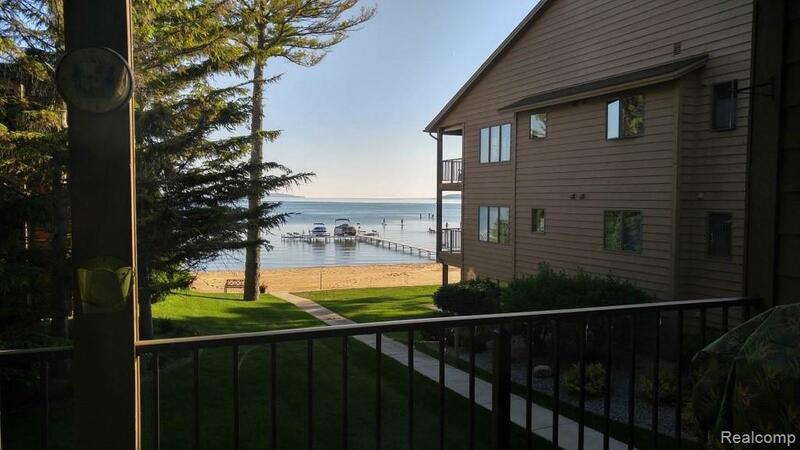 This is a furnished 2nd story Condo on beautiful East Bay. 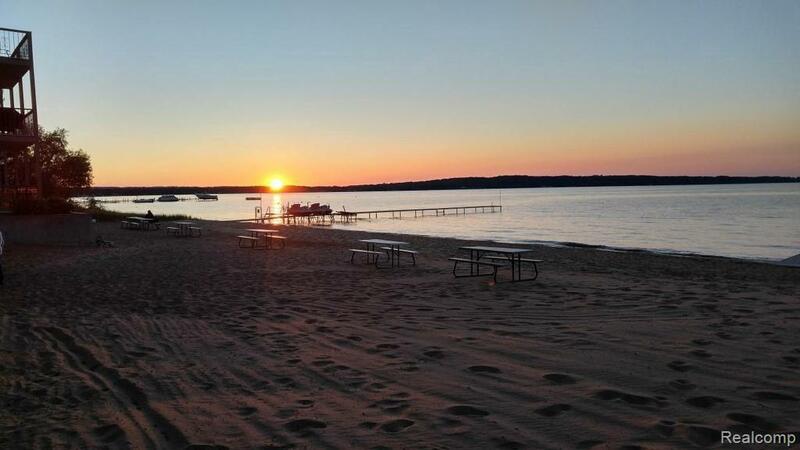 Located on the nicest white sand beaches in Traverse City. Many niceties included-new fridge/dishwasher/coffeemaker. 1 car detached garage, Front loading washer/dryer. Dishwasher included. Updated kitchen and furniture. Beautiful vista's off 2nd story Lanai with grill. The unit is furnished with high end tropically themed furniture presenting a light and open feel. 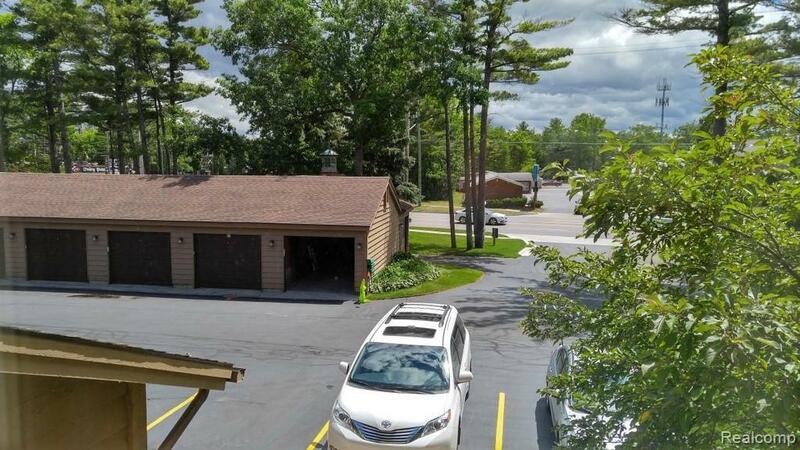 This is an excellent opportunity to affordably enter the hot Traverse City Real estate market.